Brontes, Bollywood and JB: welcome to the Lit Fest! 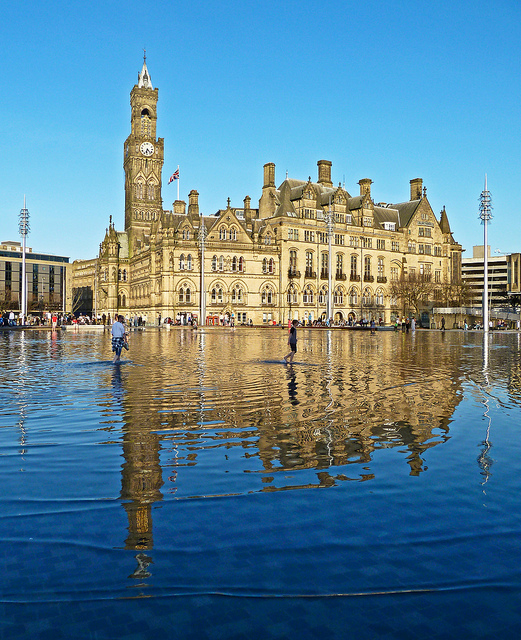 Did you know Bradford has its own Literature Festival? Over a hundred events celebrating the written and spoken word, from 15 to 24 May 2015, in a host of venues around the city. Not to mention colleagues from Peace Studies at the University sharing their fascinating research: Dr Munro Price on Napoleon‘s downfall and Professor Paul Rogers discussing the rise of ISIS. For venues, prices, tickets etc and many more events, check out the full programme on the Festival website.